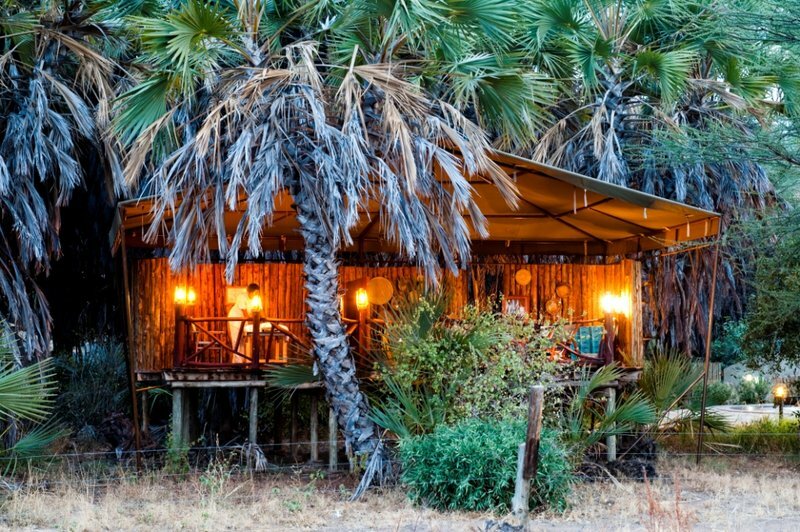 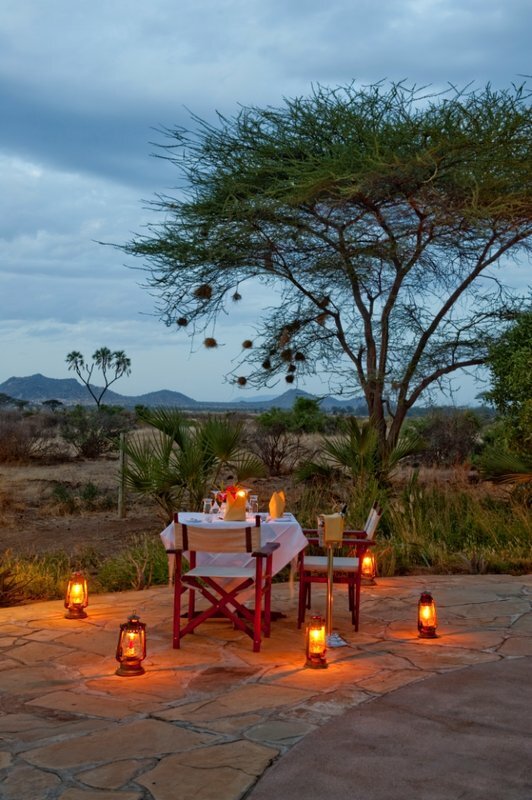 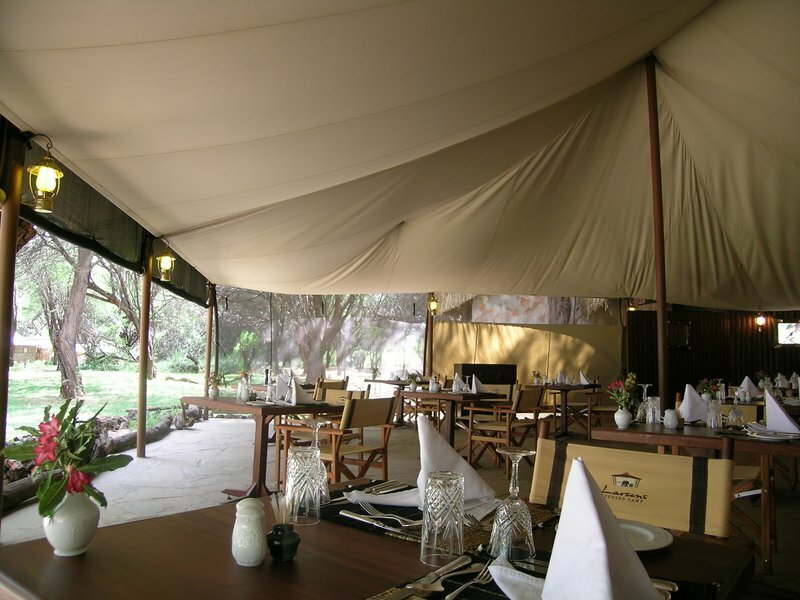 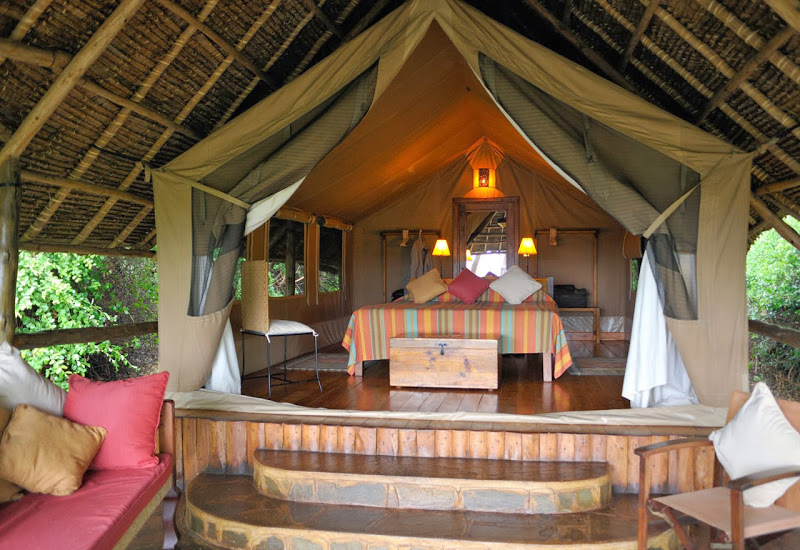 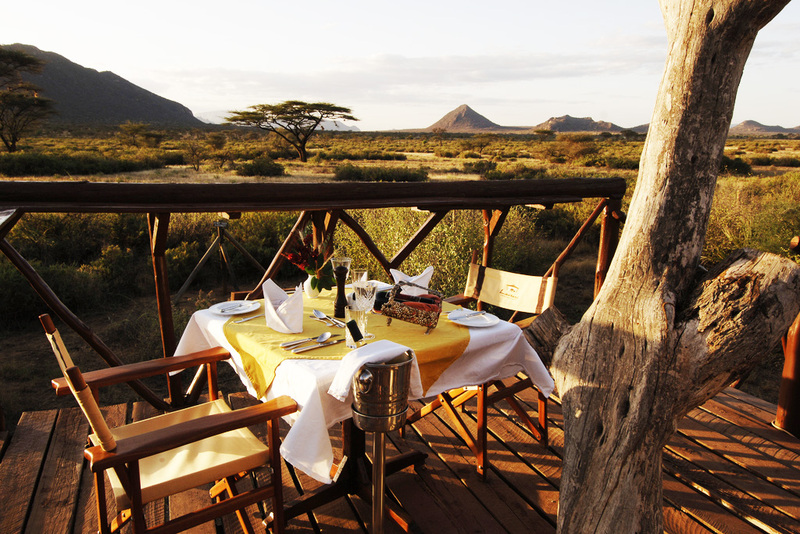 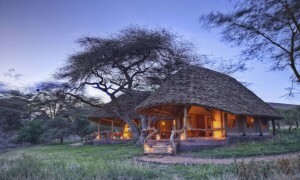 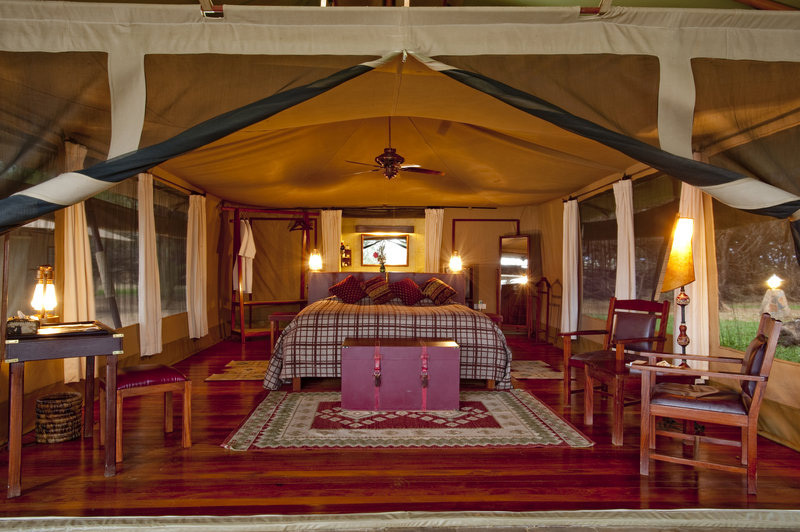 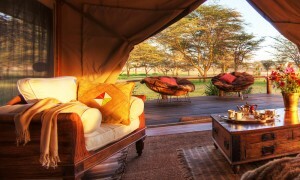 The ultimate safari camp in Kenya’s Samburu National Game Reserve, Larsens Camp has elegantly furnished tents with excellent cuisine, a bar and lounge, swimming pool, tree and river decks and numerous wildlife excursions within the reserve. 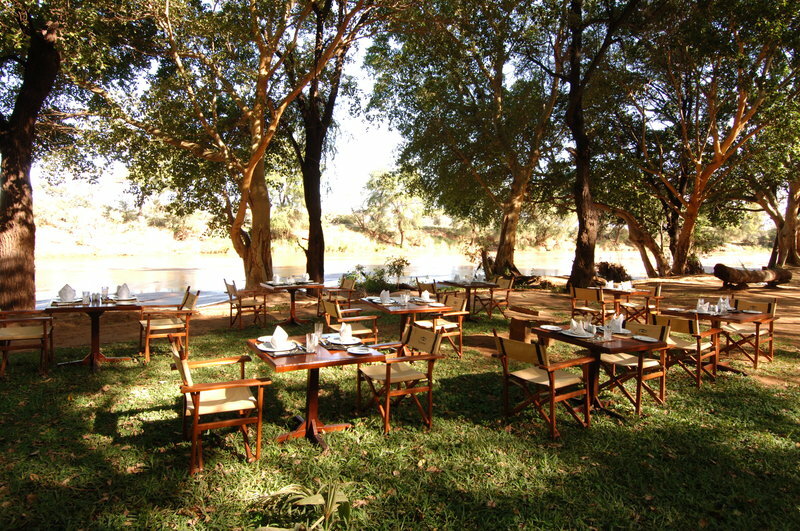 Start your day with a river walk and champagne breakfast with a full English breakfast. 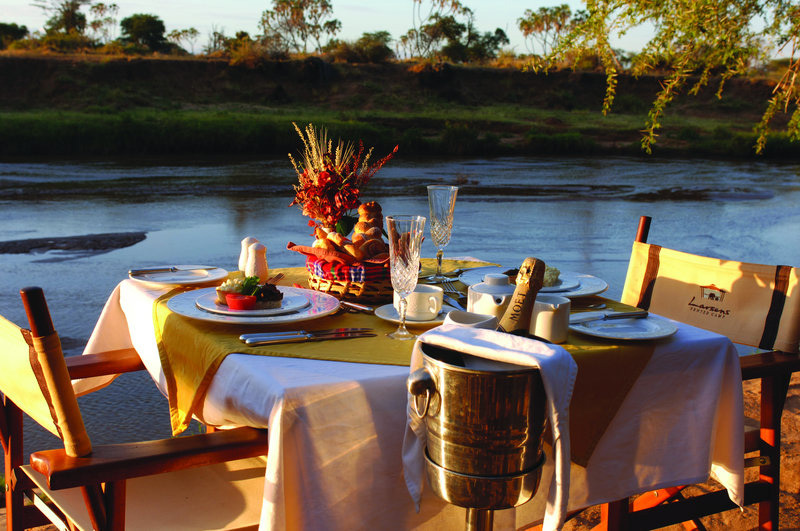 Go on a game drive to seek out elephants, impala and baboons or scour the bush for birds. 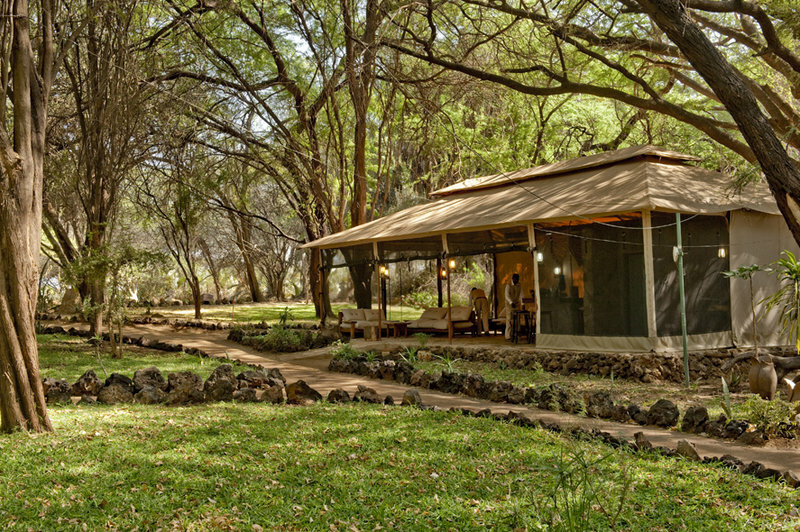 Return to Larsens Camp and relax in Larsens Bar for a chess game and a well deserved aperitif before dinner.